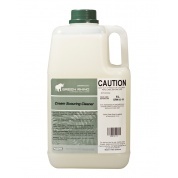 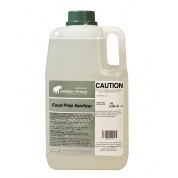 A multi-purpose heavy duty degreaser to remove grease and grime with minimal effort. 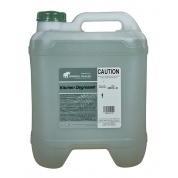 Ideal to use around deep fryers, range hoods, the BBQ etc. 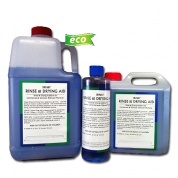 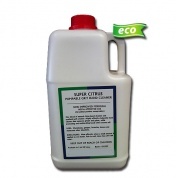 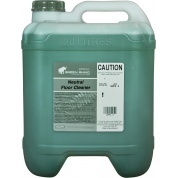 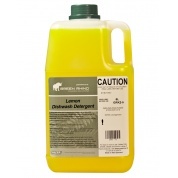 It is a waterbased blend ideal as a substitute for solvents. 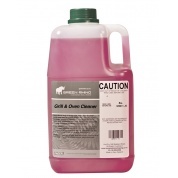 Undiluted it is ideal for cleaning around deep fryers, range hoods etc where heavy duty cleaning is required. 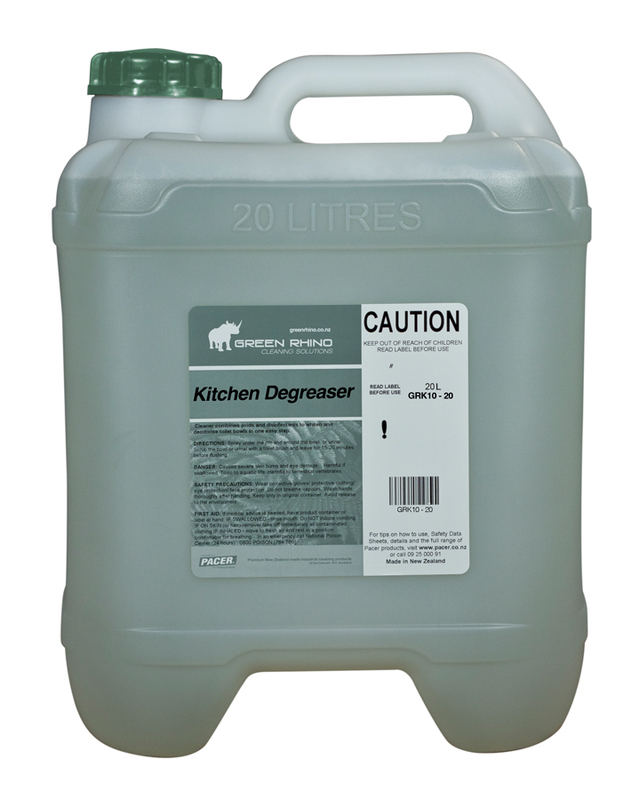 Diluted it is ideal for walls, ceilings, floors, baths, basins, benches, stoves, fridges etc. 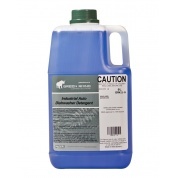 1:4 parts water for heavy cleaning.